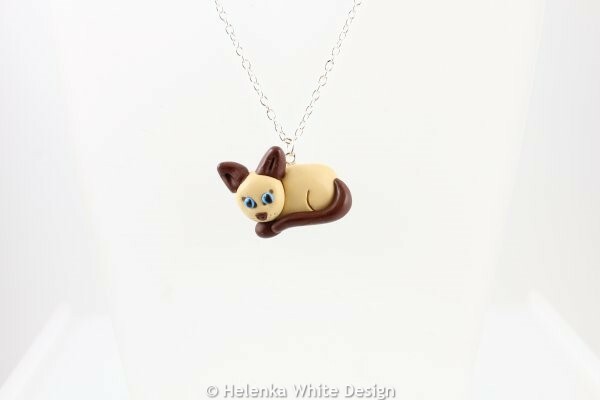 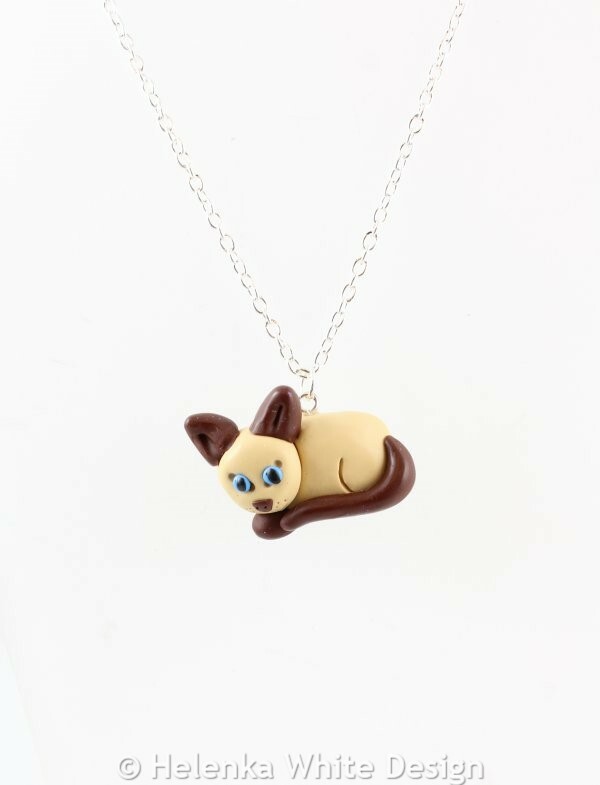 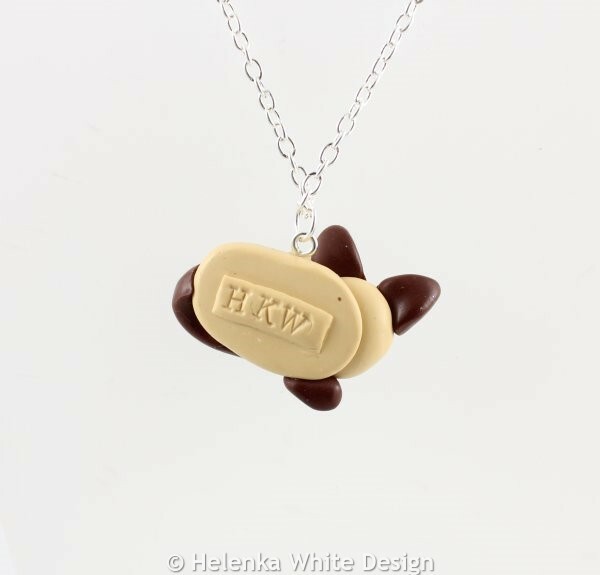 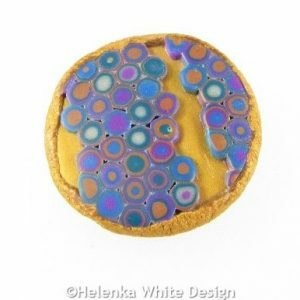 This cute Siamese cat pendant has been hand sculpted with polymer clay. 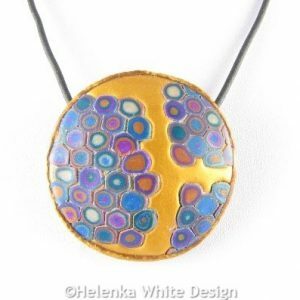 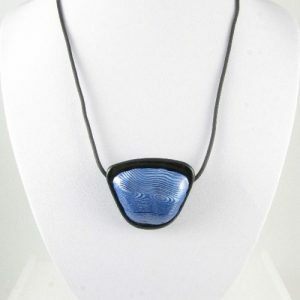 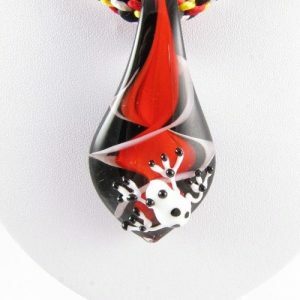 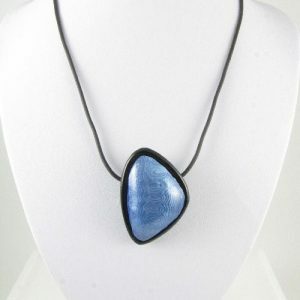 It hangs on a silver plated trace chain. 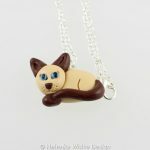 Silver plated trace chain and 14 mm lobster clasp. 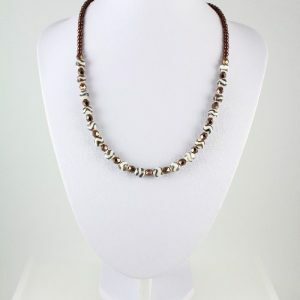 The chain is 18 inches (45 cm) long. 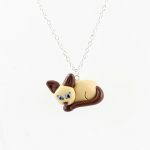 The cat measures about 1.5 inches in width (3.81 cm) and about 0.98 inch (2.5 cm) in length. 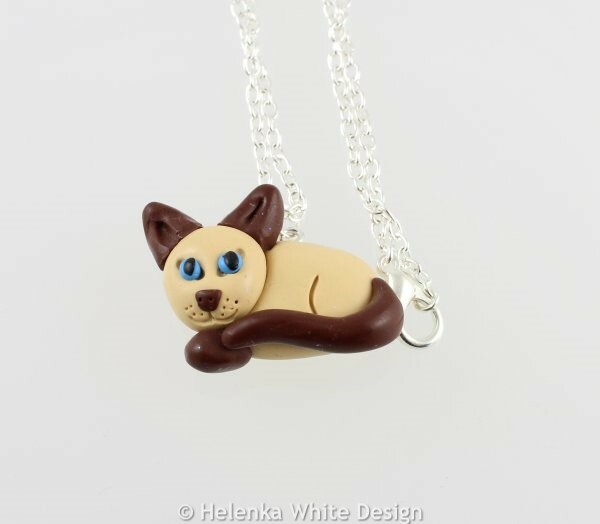 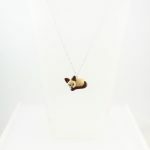 Two Siamese cat pendants are available, but they have different facial expressions. 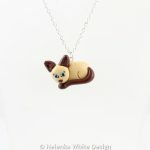 You can also find other cat designs in the shop. 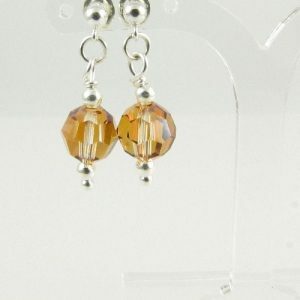 I also offer these made to order.